From video-editing to copy writing, learn necessary digital media skills as well as how to lead your team. Support the University, DUSA and students groups on creative projects. Follow the path of our previous media members who went on to work with the BBC, Vice, Wave FM and more. Behind The Magdalen there’s a skilled team of writers, editors and graphic designers producing one of the best student magazines in the UK. Coming from all across the University from all years, the Magdalen’s team is diverse and brilliant at what they do. The Manager is Editor in Chief and along side their Deputy coordinates their team to maintain the high standards it’s readers expect. Tay Productions is our award winning television station, previously taking home the Best Broadcaster award from the National Student Television Association (NaSTA) Awards. The outlet create sketches, vlogs, documentaries and livestreams major events across campus. The Manager and Deputy pass on their videography knowledge while coordinating upcoming productions. From website development to social media, blog writing to online reviews; Fibre covers DUSA Media’s online presence. 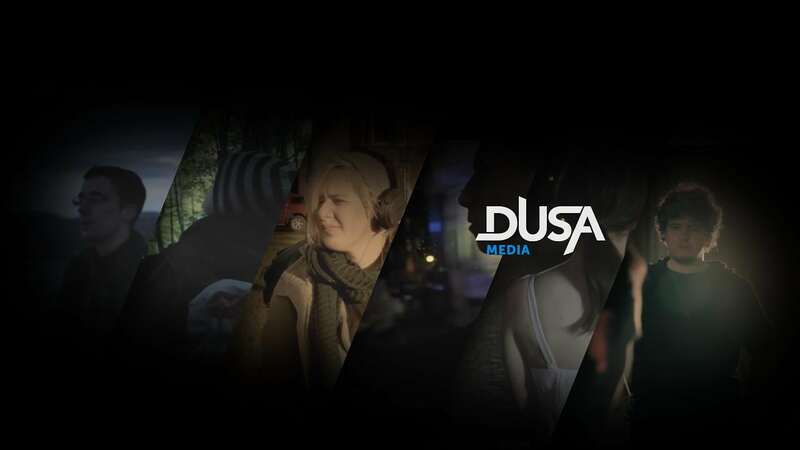 As well as creating content, Fibre also supports the other three DUSA Media teams to share their great work. The Fibre Manager and Deputy manager lead the team, plan their upcoming projects and offer advice/support when needed. JAM broadcast 24/7 across campus and beyond, with shows covering all aspects of student life, culture, and of course, music! The JAM Manager and Deputy encourage more students to get involved in broadcasting, pass on their broadcasting knowledge, manage the broadcast schedule and help raise awareness of the radio station.